In this article, I will present you two new SonarQube plugins that you will never find on SonarQube marketplace (for some good reasons). 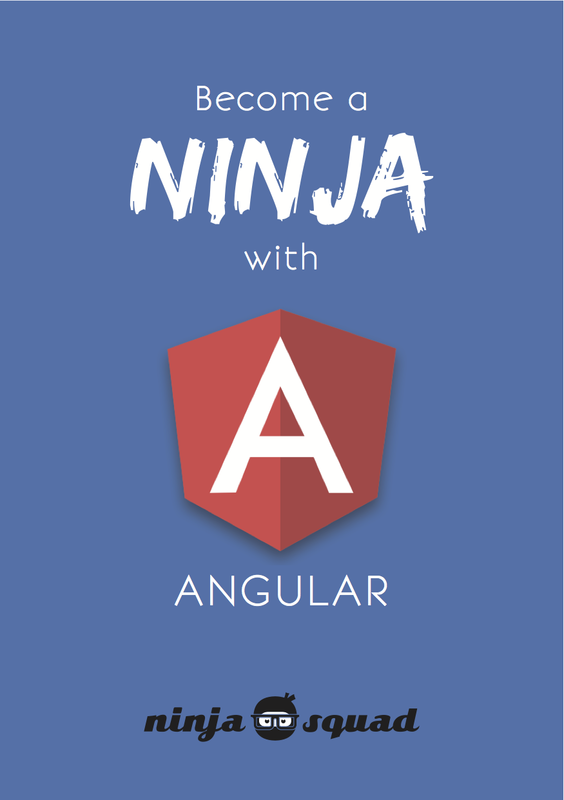 Recently, I received a AngularJS 2 + TypeScript training course in Serial SA. The training has been performed by the NinjaSquad. The course and these guys are really great and I can recommend with configence that everyone should take that training. However that is no the subject of this post. At least up to SonarQube version 6.0 (a quite recent one), AngularJS2 and TypeScript are not supported. I found on Github a plugin made by Pablissimo, a great guy with a lot of courage. The plugin can be downloaded on GitHub here. Copy it in your SonarPlugin plugins folder and everything should be fine. I decided to make a fork of the previous plugin made by Pablissimo and to build a version for ESLint. My Sonar plugin is also using an external linter (ESLint) to add more functionalities to SonarQube. If you are developing in the previous frameworks, let’s use it and give me feedback. And once SonarQube has developed the right set of rules that you need, switch on the standard SonarQube analyzer.